Nautical Boat Club provides a full line of complimentary water toys for you to use. Simply request what you want and it will be on the boat when you arrive. Surfing or skiing, wakeboarding or tubing, we’ll help you get the most out of your day on Lake Lewisville! 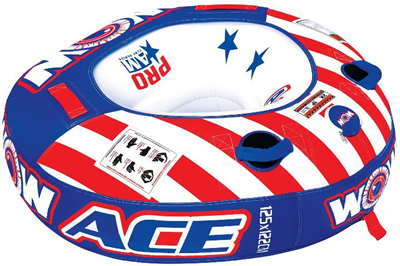 This inflatable tube’s unique, tapered profile prevents submarining and provides a comfortable riding position while making it easy to climb onto from the water. Four foam-wrapped handles and neoprene knuckle guards provide outstanding grip. 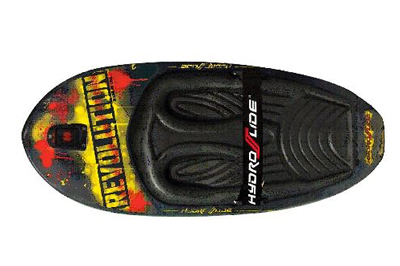 The Hydroslide Revolution kneeboard has a lightweight, ultra-thin profile and traditional V-shape design which equals fast response and big jumps off the wake. The Revolution makes it easy for beginners to get up the first time–and every time–and gives experts a new way to enjoy the ride. 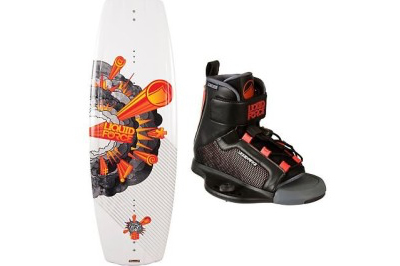 This platform trainer is a perfect way to introduce your child to water skiing and wakeboarding. 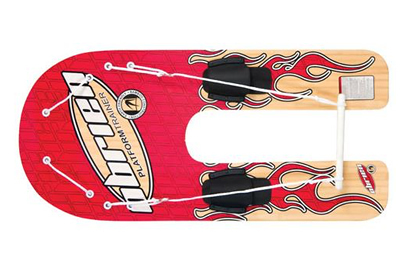 It’s designed to help youngsters get out of the water quickly and keep them there, thanks to the special platform shape, which provides added stability while eliminating the constant battle to keep skis even. And because it has toe slips instead of bindings, they’re extra easy to put on and a lot safer, too, as they release quicker when there’s a fall. 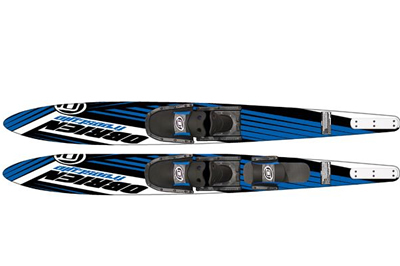 Whether you’re learning to ski for the first time or an experienced slalom skier, the Freestyle does it all. 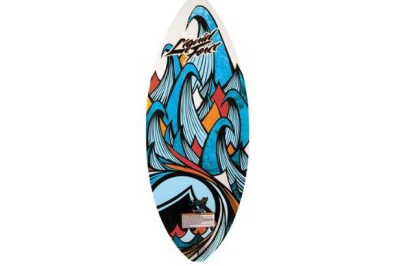 A performance slalom side-cut blended with a dual-tunnel design makes this an extremely versatile combo pair. 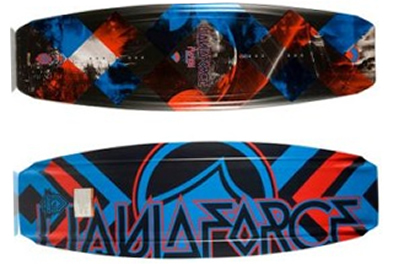 The Liquid Force Doum Skim is a great shape for those ready to step up their riding. 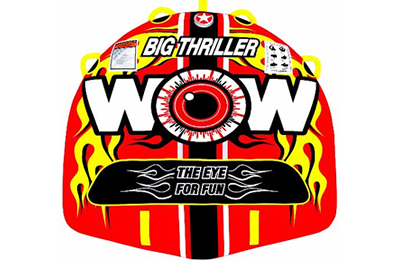 Rip in the pocket, above the lip, or just spin, cruise and enjoy the glide, it does it all. Tip and tail channels give you control whichever way you’re going, crisp rails keeps it tracking cleanly. This skim is ultra-versatile AND super fun.